The Housing, Communities and Local Government Committee is due to publish its report into Leasehold Reform today, which is designed to examine progress made on leasehold reform, following the conclusion of the government’s consultation on tackling unfair practices in the leasehold market in 2017. 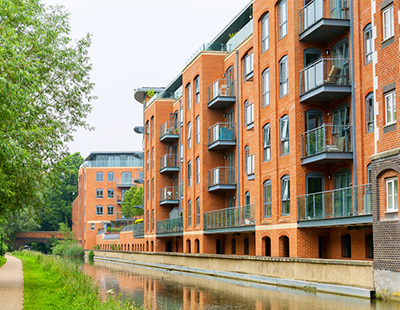 The government has already acknowledged that the leasehold system is not working in consumers’ best interests, and so many homeowners, including buy-to-let landlords, will be looking forward to seeing what is proposed. Leasehold reform campaigner Louie Burns, managing director of enfranchisement specialists Leasehold Solutions, said: “This report from the select committee is welcome news indeed, as it suggests numerous recommendations that will improve the circumstances of leaseholders affected by the profound failures in the leasehold market.